Salsa Labs brings you strategic best practice for Giving Tuesday messaging and social posts! 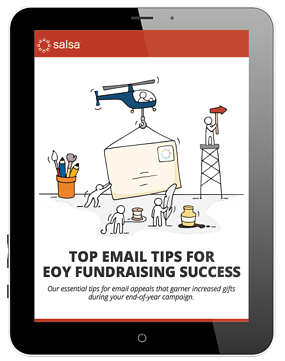 Plus, check out Salsa's #GivingTuesday Package in Salsa Engage, complete with #GivingTuesday-themed email templates and a fundraising form to get you rolling on your #GT2018 initiative! 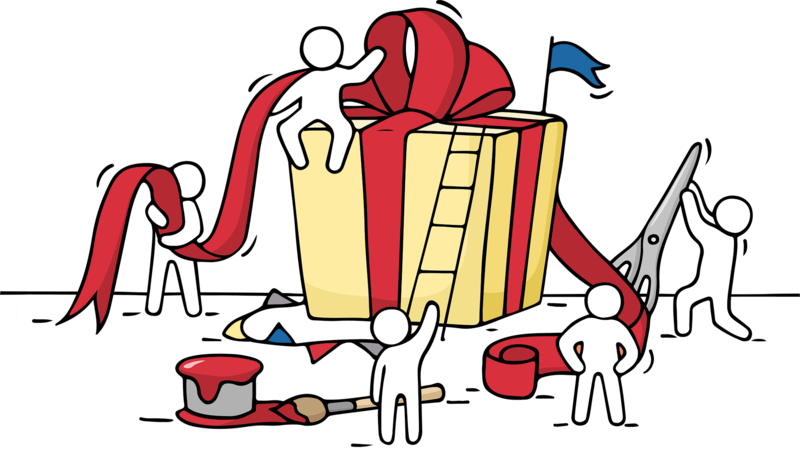 How to make the MOST of our #GivingTuesday Toolkit! Download the #GivingTuesday eGuide above! This covers all best practice and provides extra tips for what to include in your emails and your social posts. Log into your Engage account and check out the #GivingTuesday Package in our Template Library! Use the pre-designed templates for your emails (help text is included!) and consider our #GivingTuesday fundraising form to help you track gifts specific to this national day of giving! Looking for some extra guidance on email creation in Salsa Engage? Seeking tips for content, strategy or design? Salsa's Smart Start Fundraising program provides weekly webinars and 1:1 consultations for your organization! Check it out today! The content was relevant and useful. Our Smart Start trainer, Ilona, was easy to work with, professional, and engaged well with our team. She explained everything in a straightforward and clear way, and was terrific in following up with our questions.